Mother’s Day is coming up and it’s got us thinking about tablescapes (read brunch). 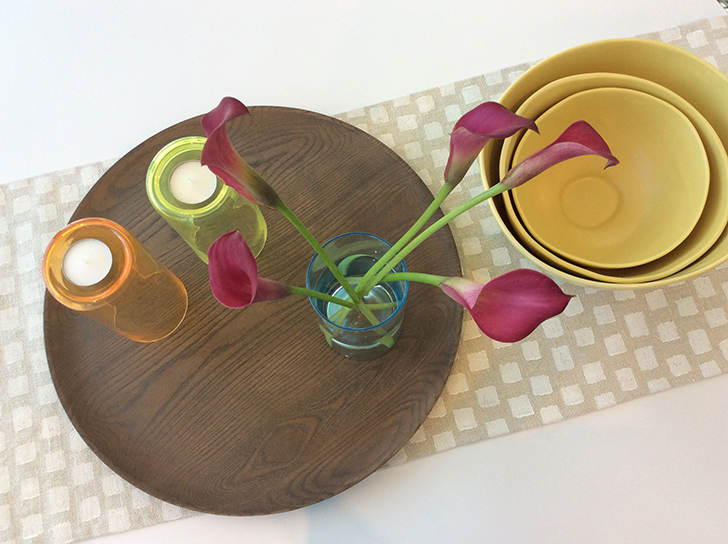 Learn how to up your table game with our modern home decor—perfect for your Mother’s Day brunch or any springtime entertaining. Someone in the group definitely got mom flowers. Display those beautiful blooms in your favorite vase. Our Clarion and Jewel vases are perfect for adding another splash of color. Or, let the flowers shine and go with a simpler vase like Meadow. For those of us without the gift of a green thumb, succulents are an easy solution. They look beautiful and typically only require watering once a week. 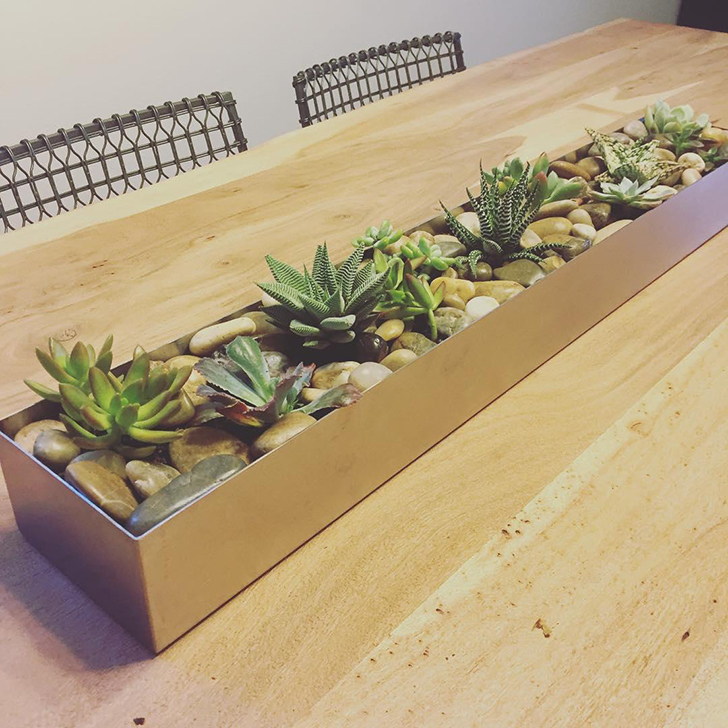 Our Terrace centerpiece planters make the perfect modern home for your own mix of succulents. A table runner with a fun pattern is a quick and easy way to spruce up any table. 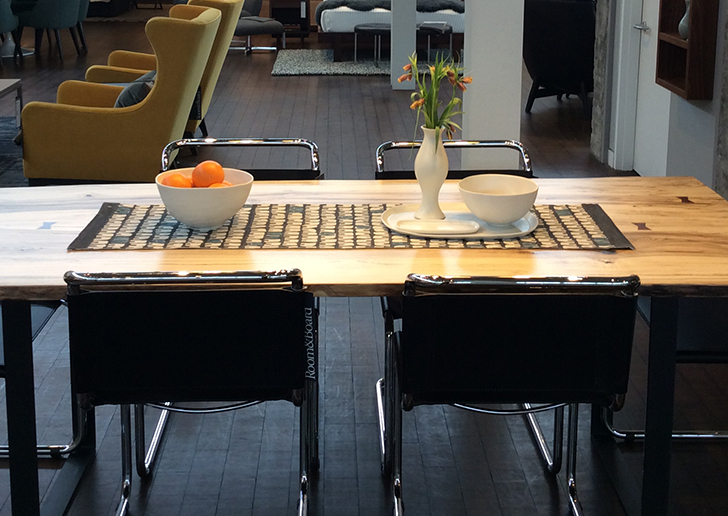 Our Cobble and Row table runners are great options. Top it off with decorative bowls and trays. Keep it simple with the glow of a few candles. 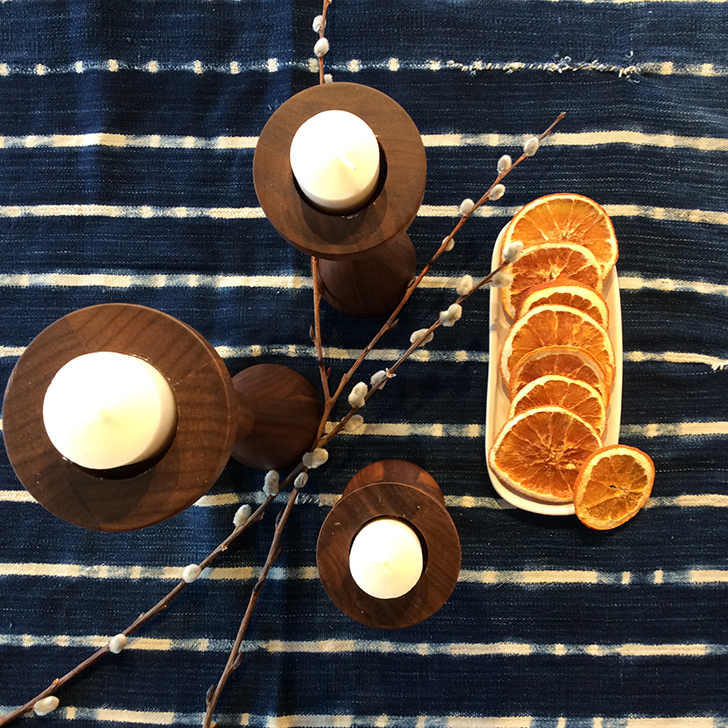 Our Halifax candle holders or Arik votive holders are both great options. These baskets double as a beautiful centerpiece and a thoughtful gift for mom. 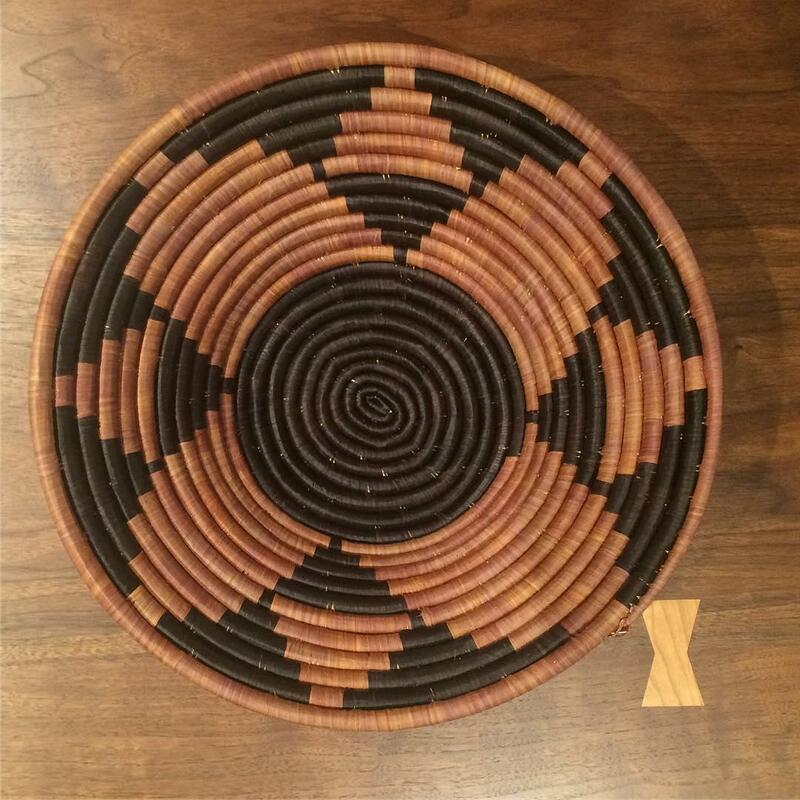 Hand-woven in Ghana, Uganda and Bangladesh through Ten by Three®, these baskets reflect the unique style and artistry of the weaver. Each basket is made using traditional weaving methods, taking multiple days to weave one basket. Shop all table top decor.